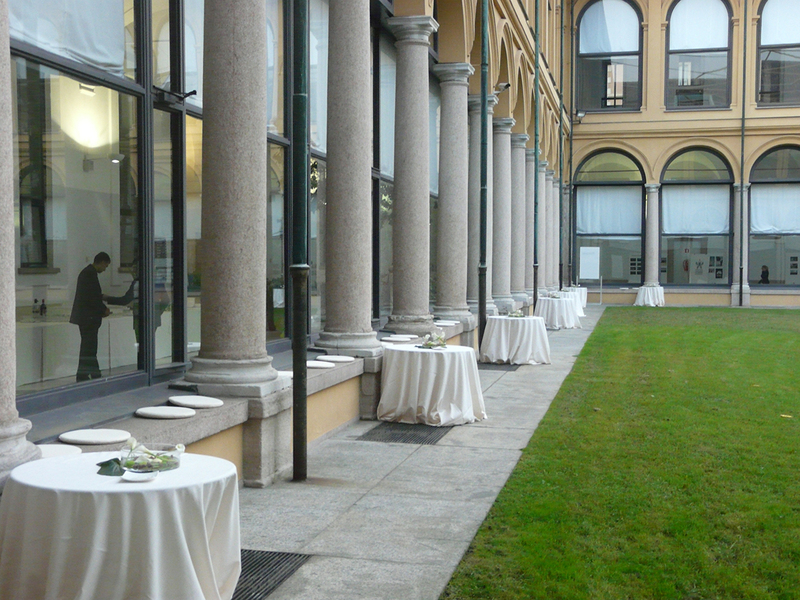 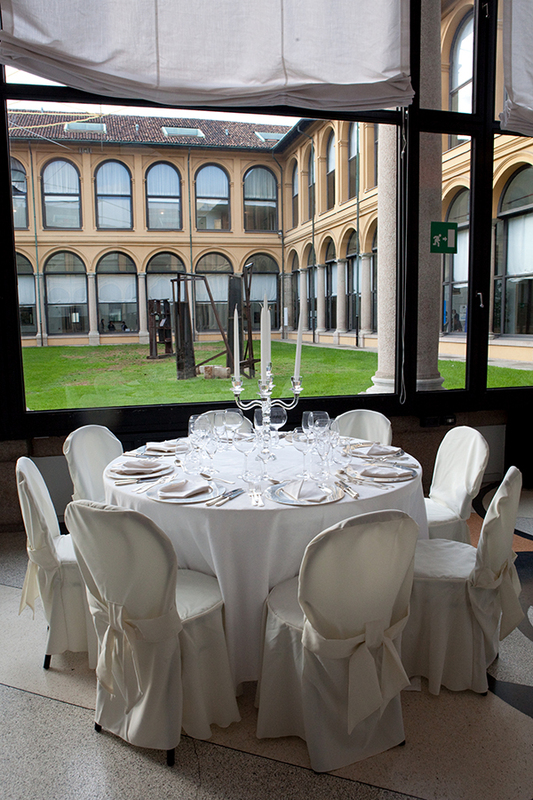 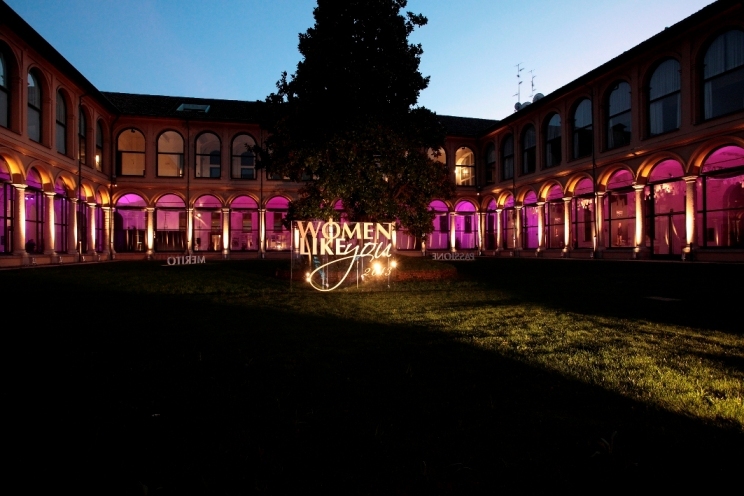 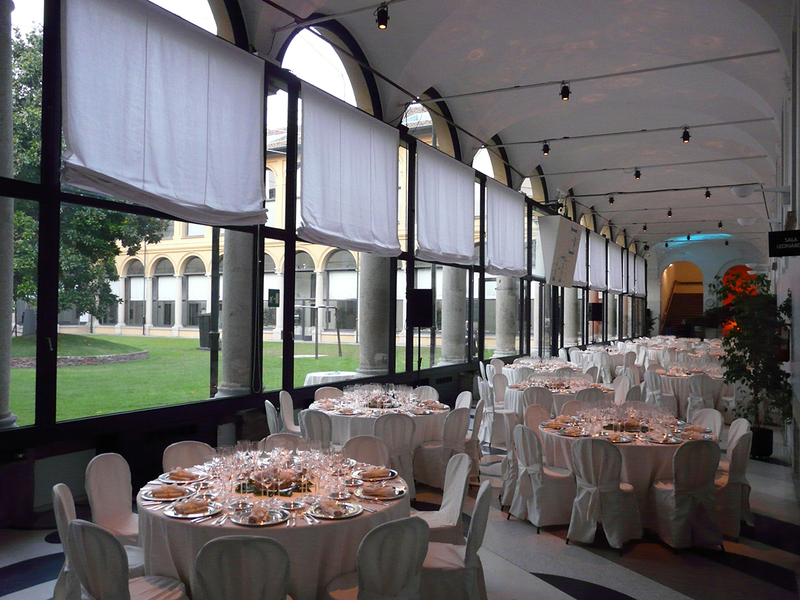 In central Milan, right in front of Leonardo’s Last Supper and Santa Maria delle Grazie, in a charming location, Palazzo delle Stelline is the ideal location for organizing your event in an atmosphere rich with history and culture. 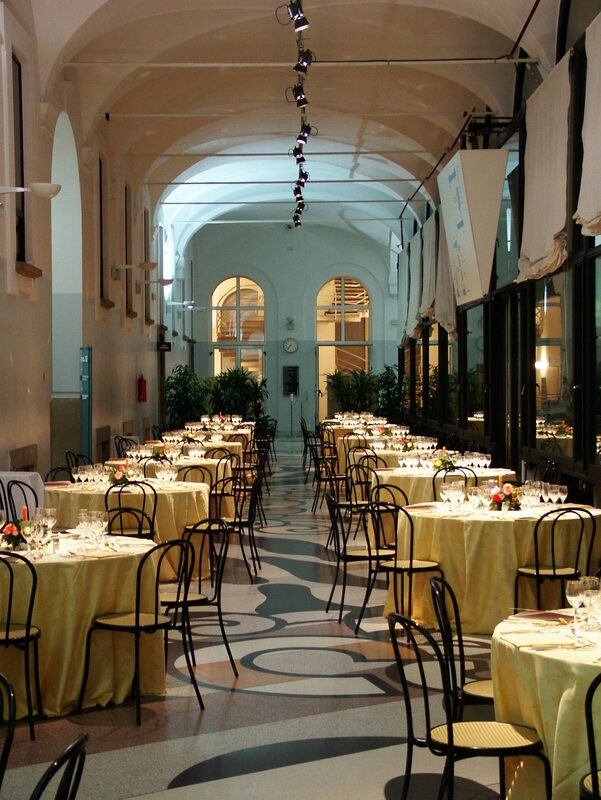 Indissolubly bound to Leonardo da Vinci, it is a location underpinning par excellence the values of reception and hospitality. 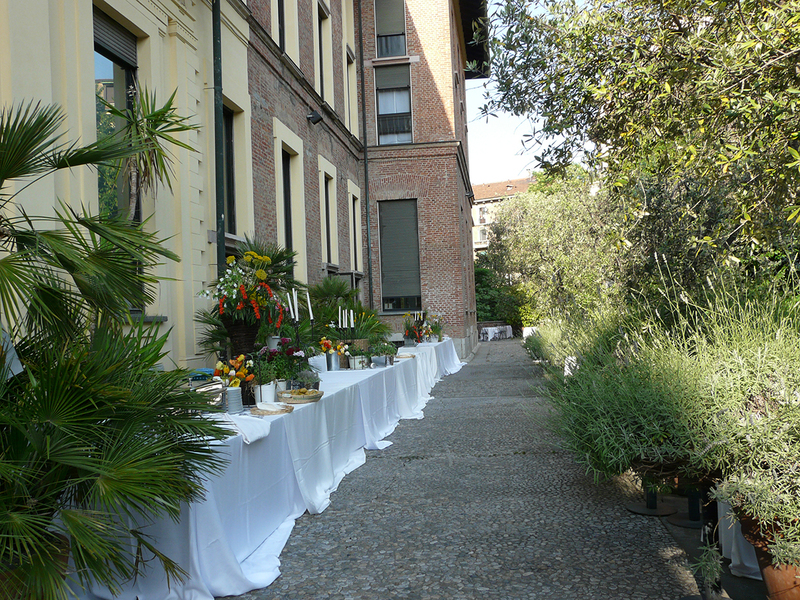 The Foundation’s headquarters are located precisely where the great Renaissance master’s vineyards found fertile ground, the so-called “Orti di Leonardo”, just a step away from the Santa Maria delle Grazie Church where we find his masterpiece “The Last Supper”. 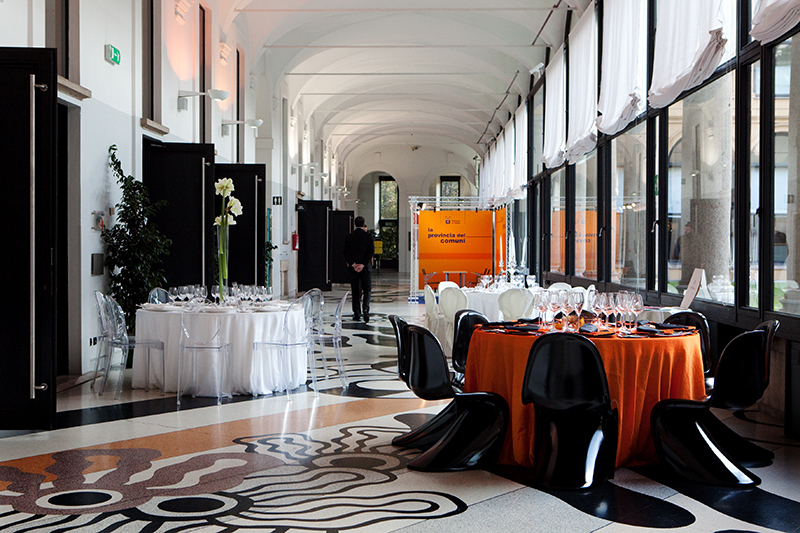 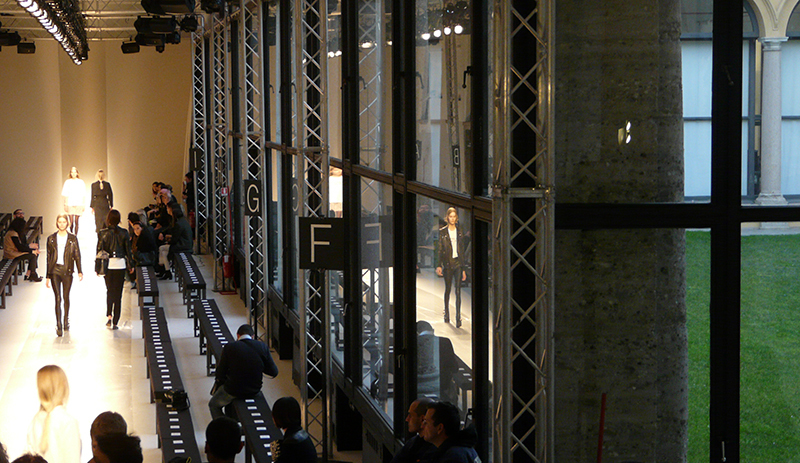 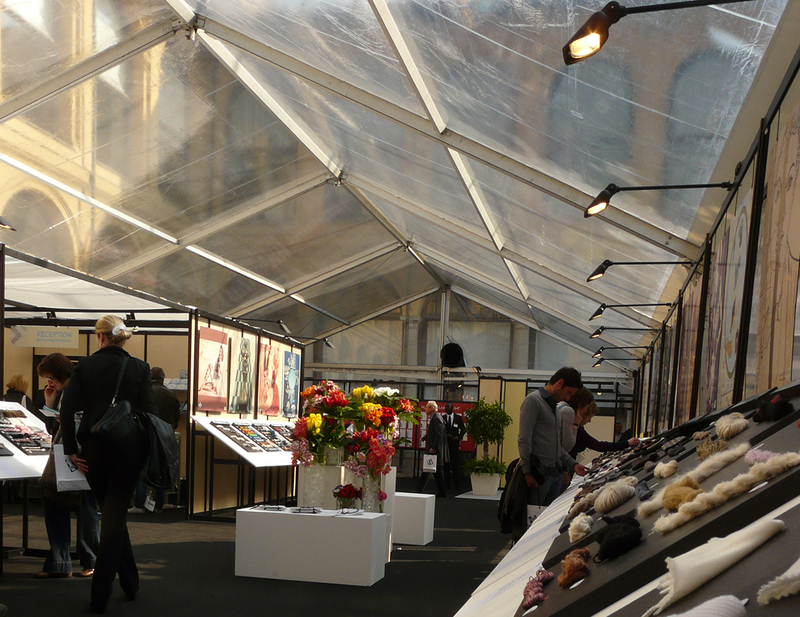 The Palazzo delle Stelline Congress Center offers complete congress facilities and innovative technologies for your events in a unique and full of charm location: conventions and congresses, training seminars, reserved meetings, parties, gala dinners and cocktails. 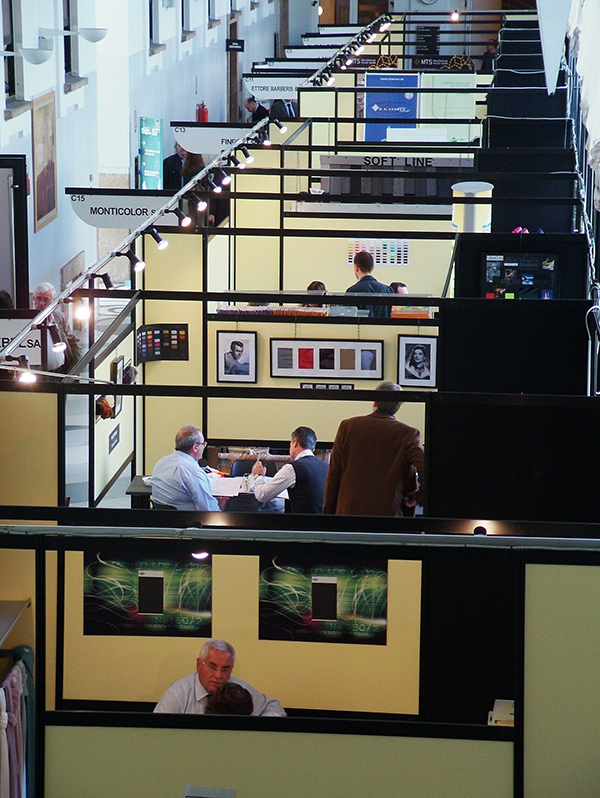 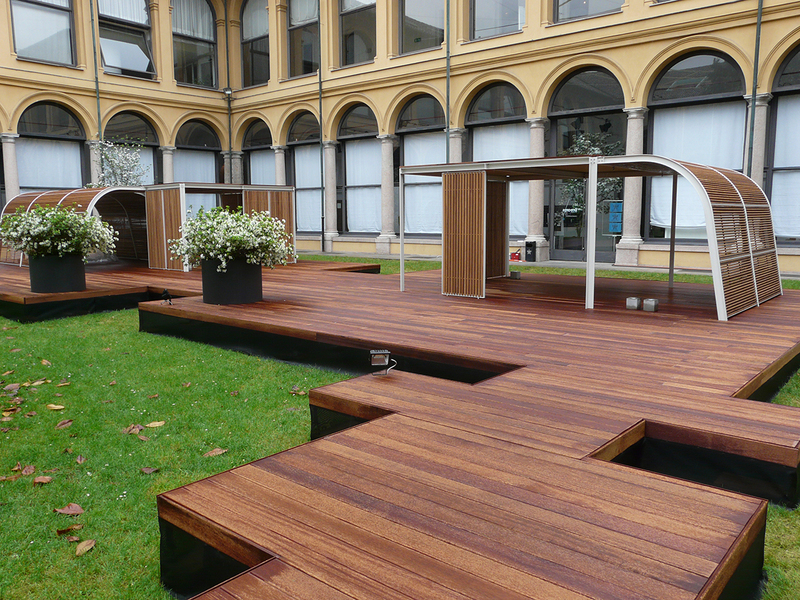 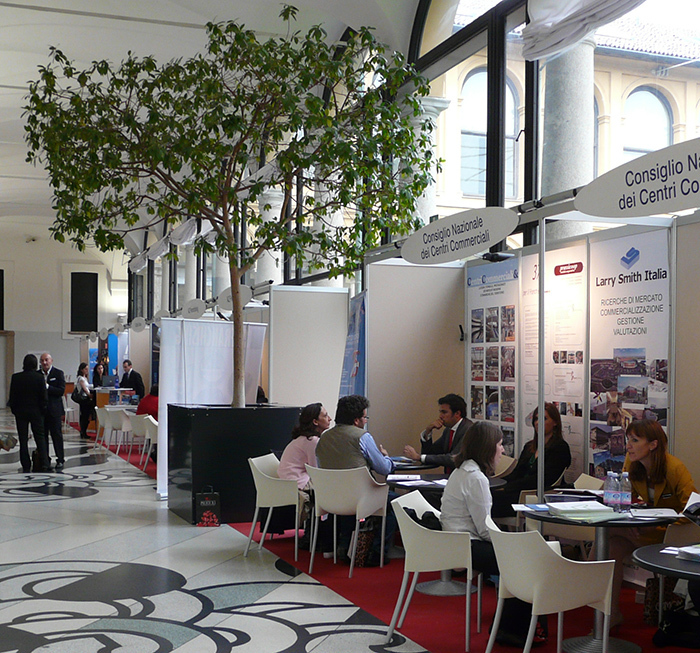 With its 8.000 mq of surface, 20 halls and meeting & training rooms, the garden of the Magnolia Cloister, Leonardo’s Orti and a wide range of solution for every need, the Congress Center can host both big and small events and fairs, as well as conferences and meetings for a limited number of people. 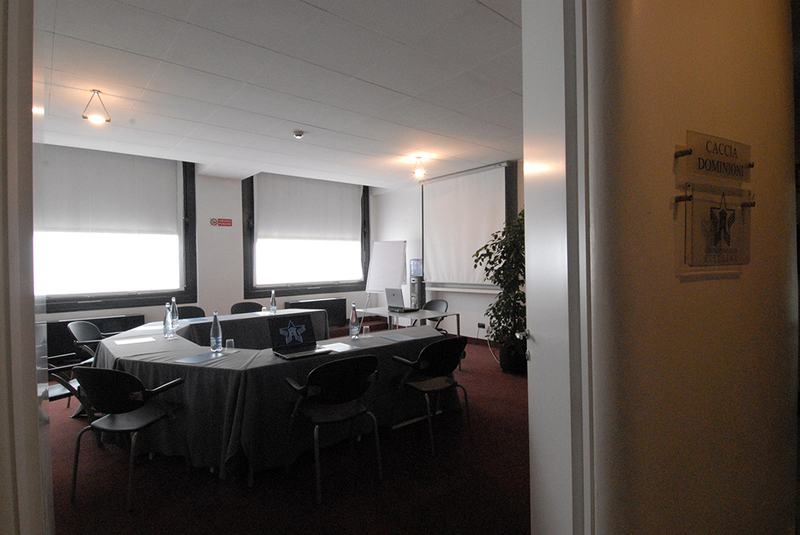 The Congress Center rooms overlook the Seventeenth Century cloister, all with natural light. 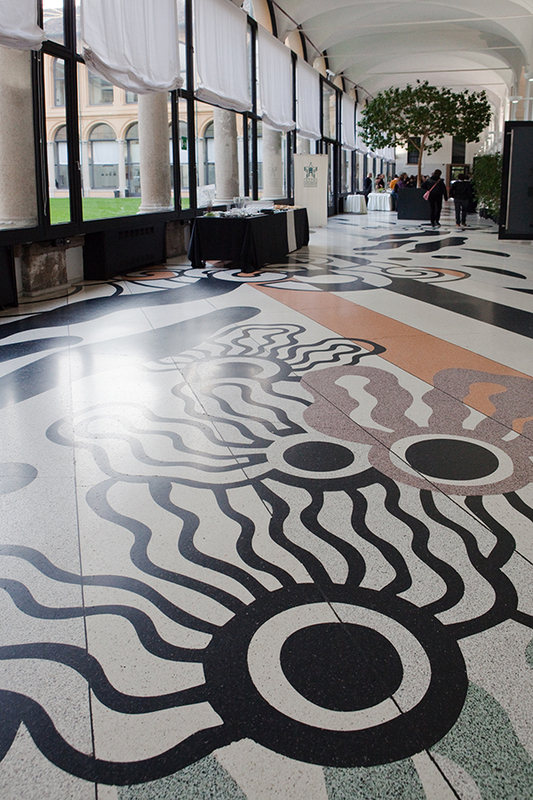 The beautiful mosaic floor created in the seventies by Bobo Piccoli is considered a true work of art: 2,000 square meters of Seminato in multi-coloured marble.